Office buildings and other conditioned spaces rely on HVAC systems to create and maintain safe, healthy, and comfortable living and working environments. These systems account for 39% of the energy used in commercial buildings in the United States. 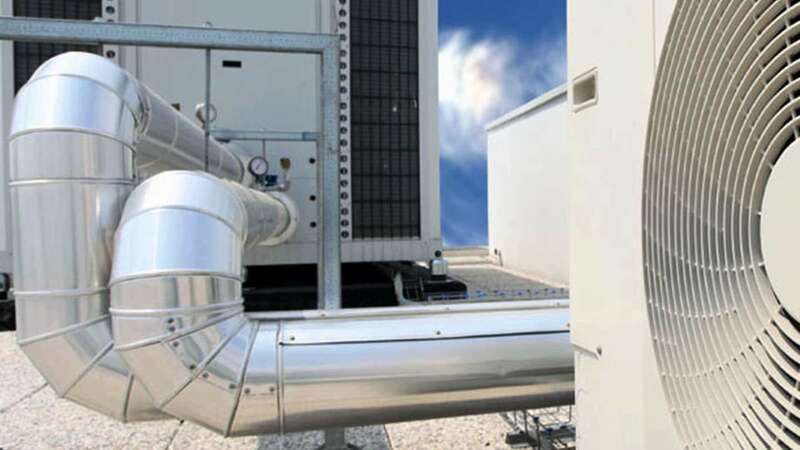 Consequently, almost any business or government agency has the potential to realize significant savings by improving its control of HVAC operations and improving the efficiency of the hardware itself. When your HVAC units do not work together, it not only drives up your utility costs, but it also shortens the useful life of the individual units. In order to address this issue, ADMS (Advanced Demand Management Systems) can be utilized. ADMS is an integrated approach to controlling a range of building systems in such a way that both raw cost savings, as well as energy savings can be achieved more effectively than traditional energy efficiency improvements alone. 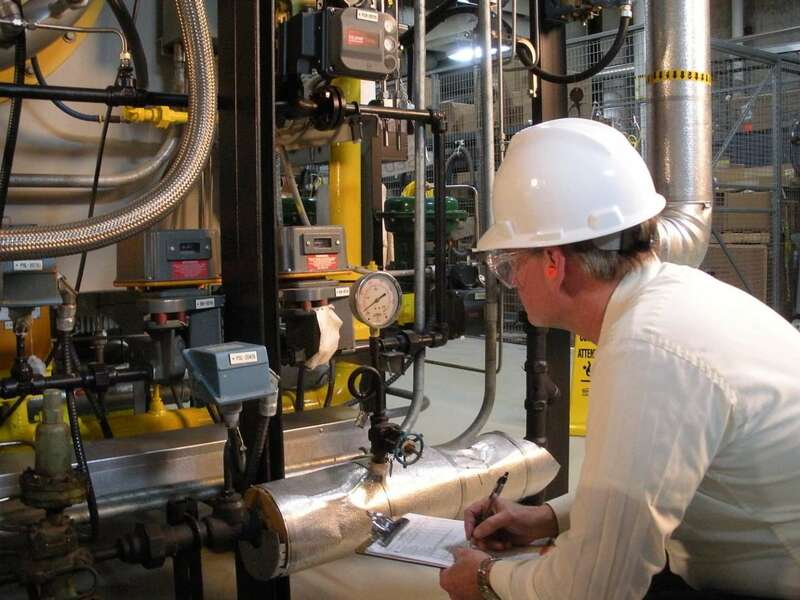 By understanding the utility provider’s rate structure and billing metrics for a given facility, we can adjust the operational behavior of the building as observed at the meter base, which can often save money beyond that associated with the energy consumed. For example, different HVAC scheduling can be implemented to address time-of-use rate schedules to prevent excessive use during more expensive times of the day. ADMS allows these schedules and limitations set on the building systems to automatically adjust based on defined inputs, such as real-time solar production or building occupancy level as determined by CO2 sensors. These sorts of measures can prevent unnecessary behavior of HVAC equipment that can manifest itself in the form of excessive consumption of electricity, as well as peak demand being set higher than necessary, or at a disadvantageous time of the day or year. Old or poorly maintained HVAC systems are often the cause of excessive electrical consumption due to their degraded capacity to influence the temperature of a space. This causes them to run longer each day. Older units also draw more electricity, which increases the base demand of the building and therefore increases demand charges each month. By controlling them with an autonomous controls system, along with on-site renewable sources, demand spikes can be mitigated while maintaining the desired temperatures in various indoor spaces. Where human employees can sometimes make mistakes or forget to switch things off, ADMS is always active and following a constant, programmed procedure.